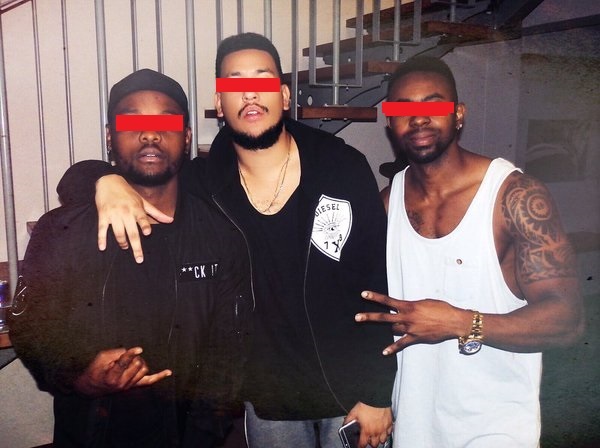 When AKA announced that there is an upcoming single that he is featured on by Geobek Records signed hip hop artist Laylizzy, the buzz around the rising star was certainly evident. Laylizzy’s popular ‘Tha Crew’ joint has officially gotten the Super Mega’s attention, as a clip of AKA reacting to the ‘Tha Crew’ music video was dropped. The next Laylizzy single is said to be called ‘Hello’ and will feature AKA himself. Produced by Ellputo, the upcoming joint is set to be released in the third week of March.